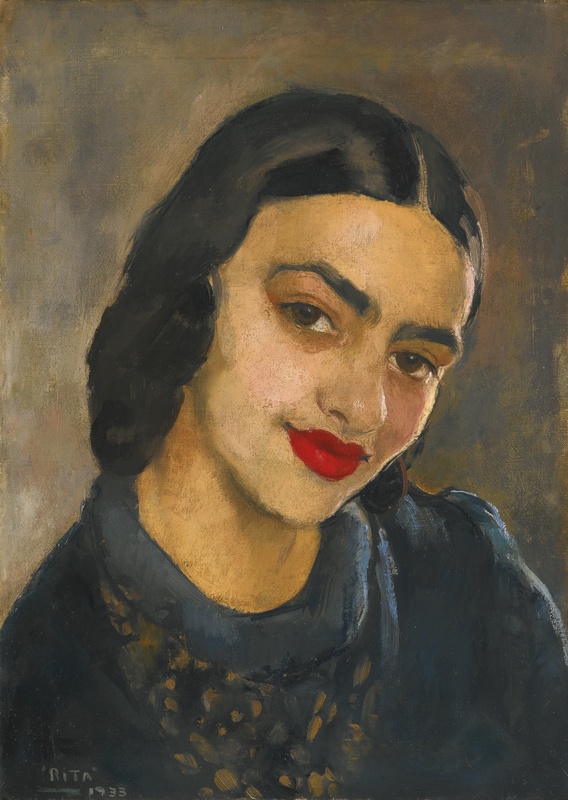 Amrita Sher-Gil (1913-1941) is one of the preeminent Indian artists of the 20th Century. 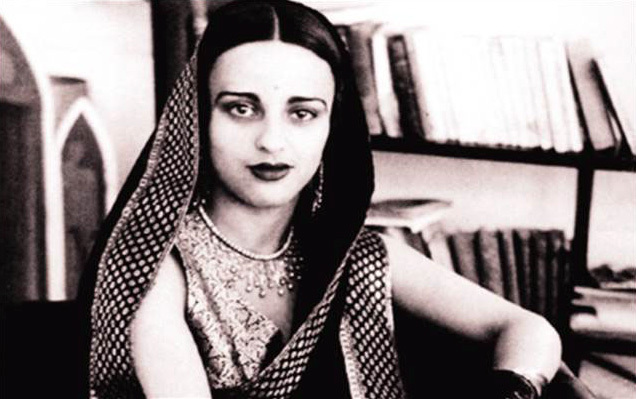 She is often referred to as India’s Frida, because their lives and styles share similar characteristics and trajectories. She was born in Budapest to a Hungarian mother and an Indian Punjabi-Sikh father. She lived in India for a few formative years of her childhood, and even though she moved to Europe to formally study painting. In 1933, when she was 20, she was admitted into the Grand Salon in Paris. She was the youngest artist to ever receive this distinction, and remains to this day the only Asian who was admitted. Amrita was always followed by an intense longing to return to India. She ultimately moved back to India and was interested in discovering the traditional forms of Indian Art for the rest of her life. Amrita is one of my favorite artists because I admire her use of color, her subject matter, and the earthiness, vibrancy and life in her paintings. The complexities of her life- she was of mixed parentage and her art school background in Paris made her both, an insider and outsider, as did her ambivalent sexuality- promoted her to constantly reinvent her visual language. She sought to reconcile her modern sensibility with her enthusiastic response to traditional art-historical resources. 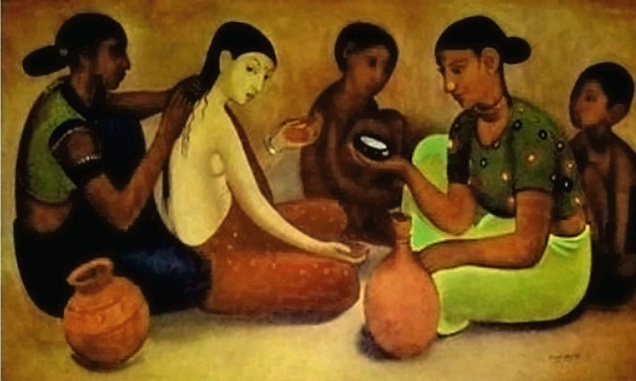 She was declared a National Treasure in India, which means that most of her paintings are housed at the National Gallery of Modern Art in India. I was lucky enough to see one of the rare paintings that is in the United States when it was being sold at Sotheby’s, and I stood in front of the self portrait (below) for a good 20 minutes just studying it. I like that her work is both serious and playful, sensual, and personal. 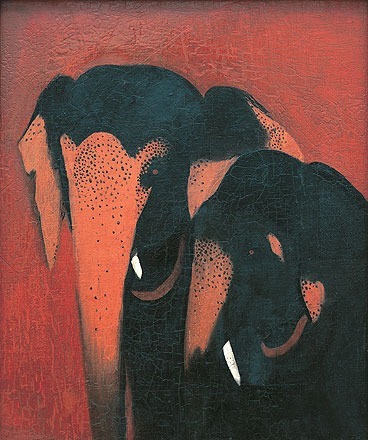 I am looking forward to one day making a trip to India to see more of her work in person! Who should we feature next time? Leave your ideas below!